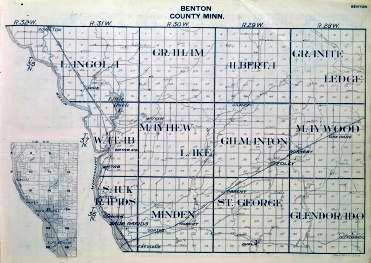 My name is William Haloupek, and I'm the MNGenWeb Coordinator for Benton County. I took over this job and started working on the website on 24 Dec 2014. You can expect a lot of changes in the coming months, so please visit often, and let me know if you can suggest any improvements. 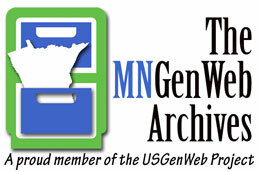 This site, and most of the other MNGenWeb sites, have recently been moved here from rootsweb. Apologies for any inconvenience, but it was necessary. Please reset your links. 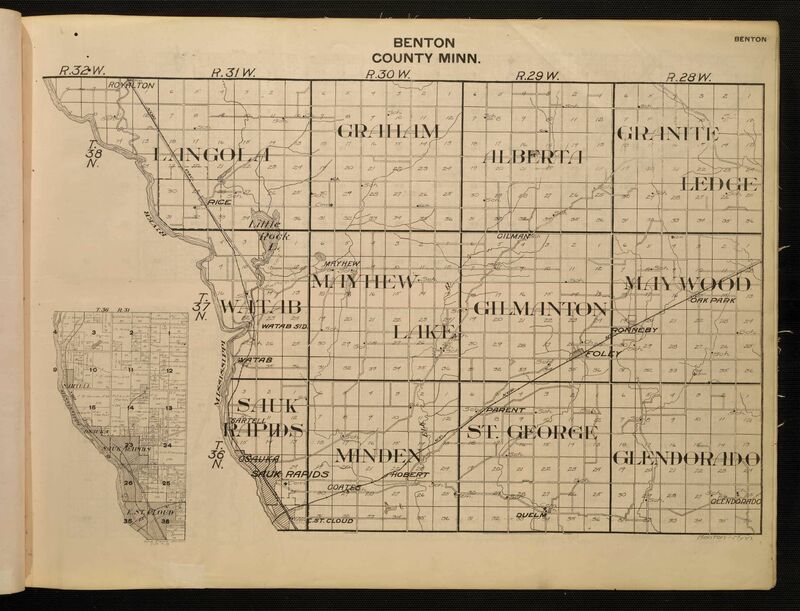 New Index for 1903 Township Maps. Find your family farm! The U. S. GenWeb Project was established in April,1996, and was based on the Kentucky GenWeb Project which started in early 1996. The U. S. GenWeb Project is supported by many volunteers all across the country. The project is organized by states, and the counties within each state. Each county has a coordinator responsible for maintaining a site of resources which are available for that county. You can also find files of genealogy records organized by state and county. Volunteers are needed in all phases of the project including creating and maintaining home pages, hosting mailing lists, organizing files submitted by volunteers, and transcribing public records for inclusion in the archives. 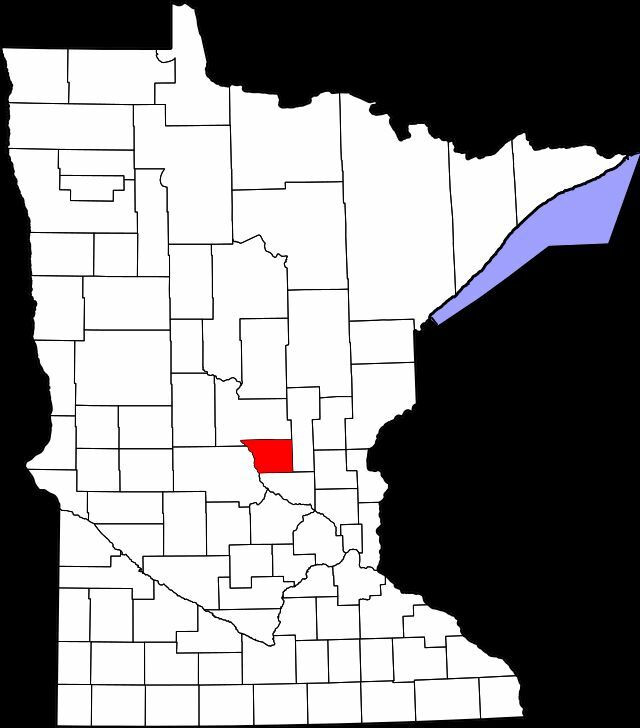 If you would like to learn more about MNGenWeb, please visit us online.